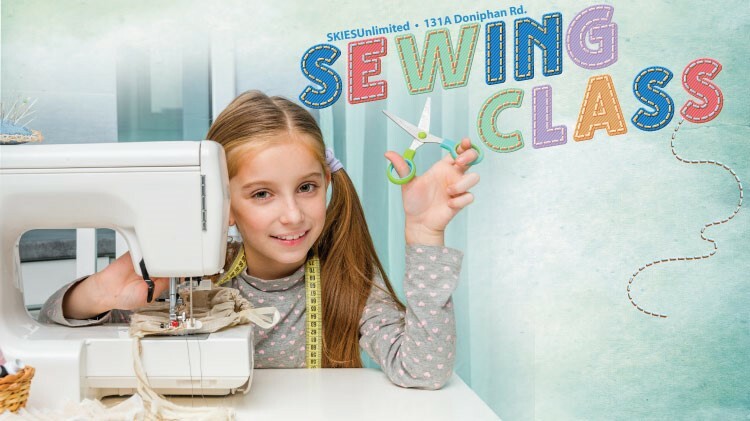 Date: Feb 18 2019, 4:30 p.m. - 6 p.m.
Want to learn the basics of using a sewing machine? sewing skills. Students need to bring their own sewing machine and supplies. Class is held every Monday from 4:30pm-6:00pm. All students must be registered with CYS Parent Central before enrolling in any SKIES Program. To register for CYS please call (915)568-4374. Registration for SKIESUnlimited classes start on the 20th of the month prior to class. Registration ends on the 7th of the month the student will attend. No refunds after the 7th of the month.